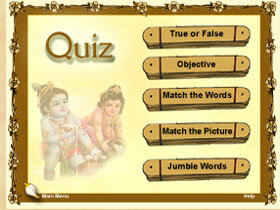 A quiz always stimulates learning by children. This section is very simple and takes you around very easily. You will surely learn many things. This learning exercise you are put into makes you learn certain complex truths in life in a simple way, which many adults have not had an opportunity to learn of.